Johnson Industries has been manufacturing dependable, reliable, and innovative equipment for the mining industry since 1981. A combined 85 years of actual mining experience allows us to understand the needs of the coal mine operator. This knowledge has been an integral part of the development of a full line of underground personnel carriers, a patented coal auger sampler system and other products capable of meeting your needs in the industries of mining, utility, municipality, communication, airport, factory, industrial, construction, recreation, and more. As with any commodity, the coal consumer and supplier want to be assured they are receiving and supplying the correct quality of product. 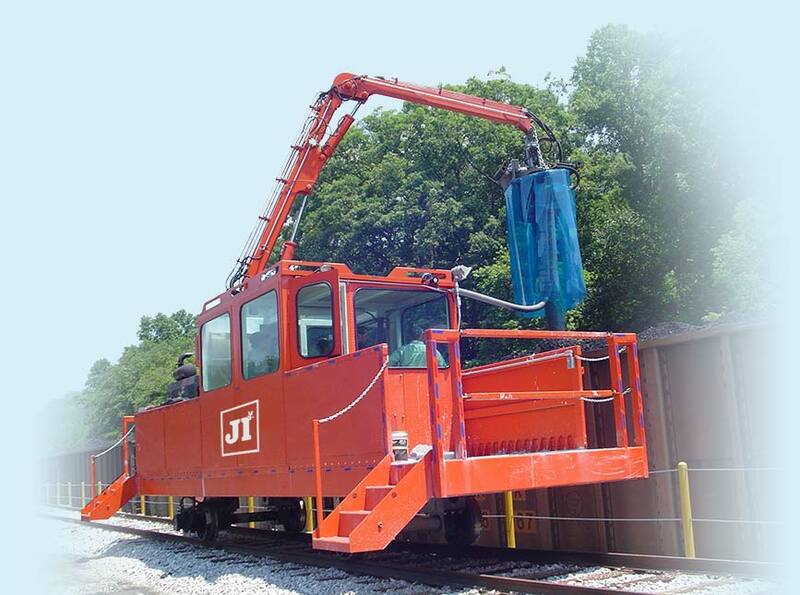 Johnson Industries' Uni-Sampler was developed to retrieve coal samples for testing from coal trucks, rail cars, and river or ocean barges. Depending on the customer need, the Coal Sampler can be manufactured as a stationary pier-mounted unit, a mobile unit, a rail-mounted unit, or a boat/barge mounted unit. 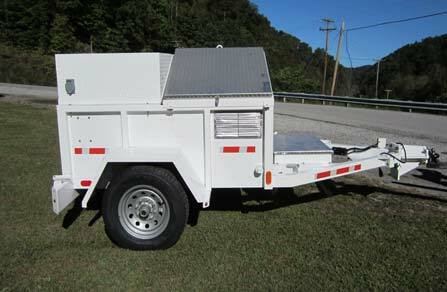 Johnson Industries is your trusted manufacturer and provider of mining vehicles. Long before the Johnson Brothers were building mining equipment for coal miners, we were digging coal with fellow coal miners. 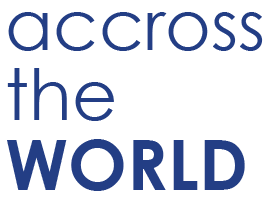 What better credentials would a manufacturer of mining equipment need? 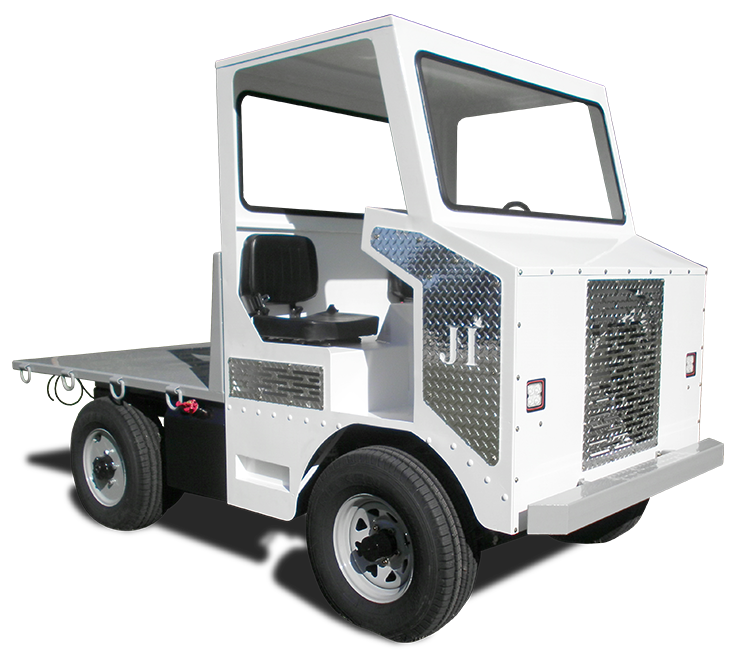 Johnson Industries is your trusted manufacturer and provider of burden carrier vehicles. 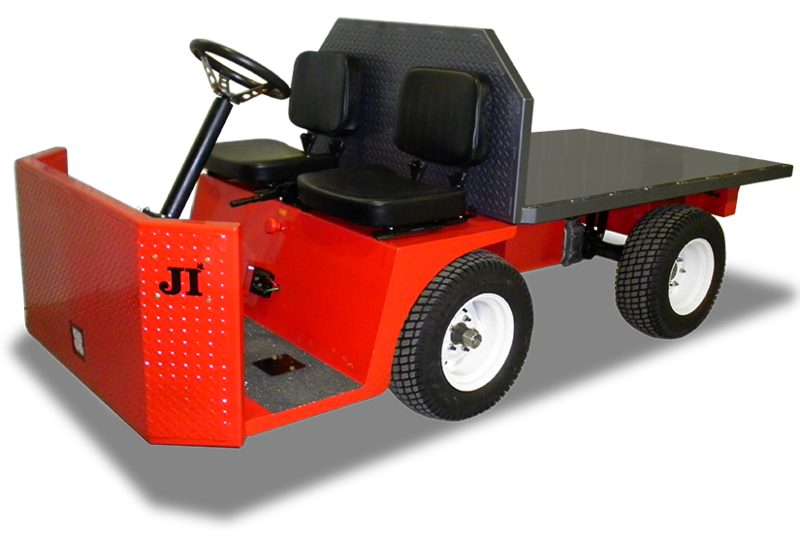 Whether you are carrying debris, supplies, or people, quality burden carrier vehicles from Johnson Industries will get the job done. We understand the inner workings of burden carrier vehicles and utility vehicles first hand because we have "hands on" experience that some manufacturers may lack. That speaks well for the quality of burden carrier and utility vehicles Johnson Industries manufactures, and explains the unsullied reputation we have earned over the years. 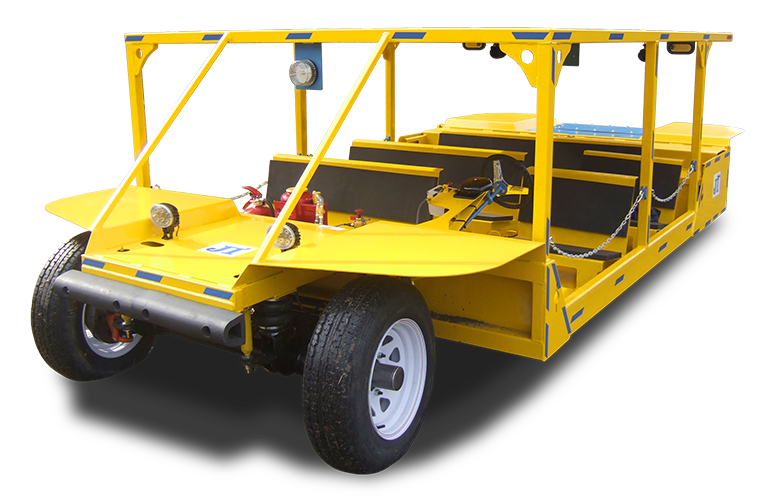 Johnson Industries’ Portable Power Systmes are specifically designed for electric utilities to safely provide a temporary DC source while the main station battery is being maintained or replaced. 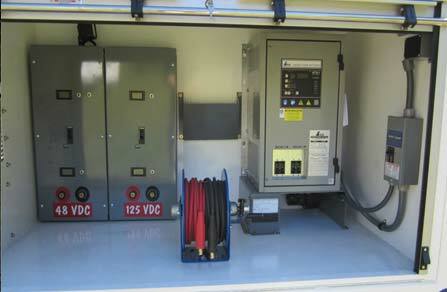 Powered with lead acid batteries, the battery banks can be designed to any amp hour or voltage to meet specific needs. 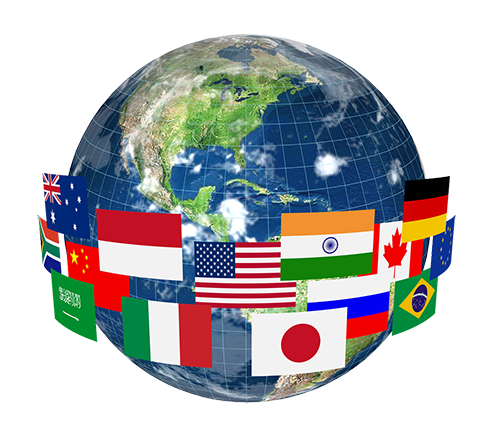 Manufacturing dependable, reliable, and innovative vehicles and equipment across the world. See below how we compare to competitive models. HOW CAN WE HELP YOUR BUSINESS BE MORE EFFICIENT WITH TRANSPORTATION? 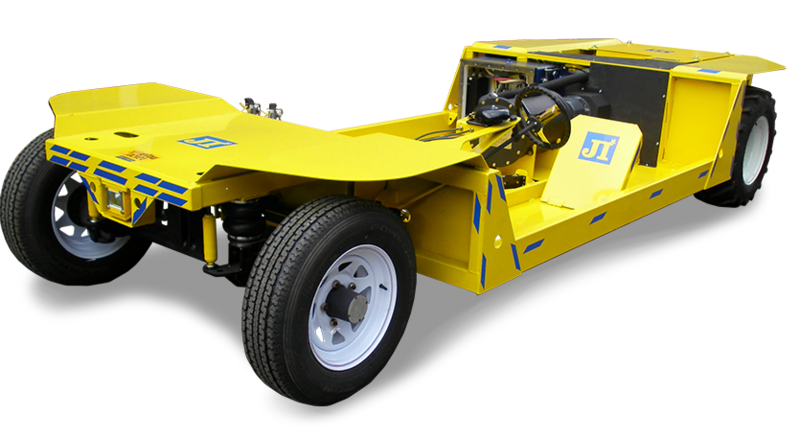 We want to help you with your customized underground or utility vehicle. Contact us today so we can see how we can create the perfect vehicle for your needs.